75 days. Recommended by USU. 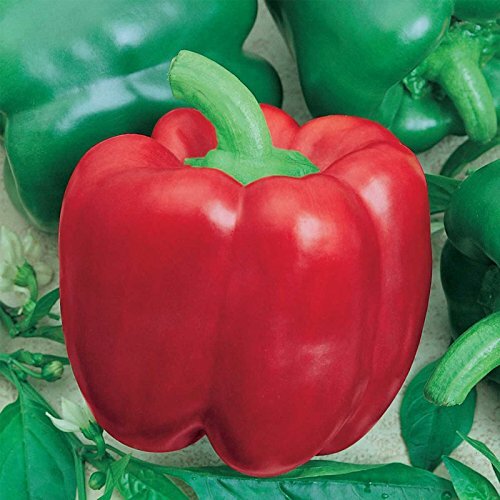 Large, 4.5 by 4 inch, three to four-lobed, glossy peppers on large, sturdy plants. Good foliage cover. An improved California Wonder. Resistant to Tobacco Mosaic Virus. Approx. 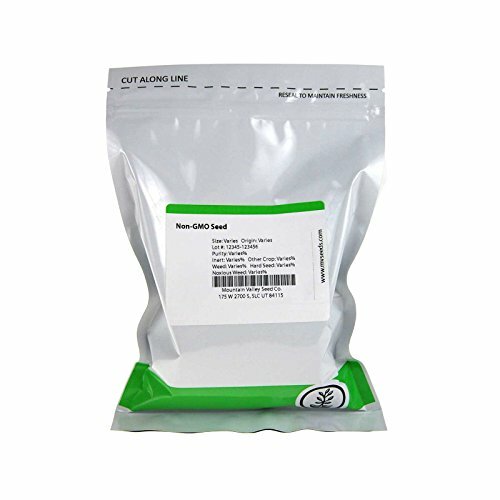 4,000 seeds/oz.